One of the many things I love about families is that they are always there to support one another. When I received my Most Valuable Student scholarship sponsored by the Santa Ana, Calif., Lodge No. 794, I was able to experience the camaraderie and generosity of the Elks first-hand. From their welcoming hugs to our humorous conversations at the dinner table, the Elks showed me that they wanted to provide much more than financial support. Though it was only our first time meeting, the Elks demonstrated that they were truly invested in my life. Being at the Lodge made me feel like I was part of something bigger, but I had no idea at the time how involved the Elks would become in my life. Serving on the Winter Elks Scholar Service Trip in Oakland, Calif., alongside 18 other Elks scholars made me realize that my Elks family was not limited to my local Lodge. The lasting relationships we built in one week are stronger than I ever could have imagined possible. Seeing updates from Elks scholars through social media fills me with nostalgia as I recall our late-night conversations, silly inside-jokes, and laughter-filled car rides to and from service sites. I am especially glad that we still stay in touch and am always excited to hear about the amazing things my fellow Elks scholars are doing in their communities. I was pleasantly surprised to find that these connections would extend to members of the Richmond and Alameda Elks Lodges as well. Just as the Elks at my local Lodge had done, they graciously welcomed all 19 scholars into their Lodge and were interested in learning about each of us. Though I may never meet some of those Elks again, I will always cherish the time we spent learning about each other over a delicious home-cooked dinner–just as families do. Most recently, I had the opportunity to experience just how far-reaching my Elks family is. During my volunteer shift at a local hospital, I met a patient who seemed anxious for a quick recovery. To take his mind off of being in the hospital, I made conversation about the people he looked forward to seeing once he could leave. Immediately, his face lit up as he excitedly expressed that he would be going to the local Elks Lodge. When I explained that I was an Elks scholar, we bonded over this common relation. Soon after, his two friends from the Elks Lodge arrived. By this time, the gentleman’s demeanor had completely changed and he excitedly reported that I was an Elks scholar. After chatting about the recent events at their Lodge and about some things that I have been doing at school, I shared some pictures from the service trip. They wanted to learn all about us, so I told them a little bit about each scholar as we went through the photos (oh, the memories!!). There were definitely lots of heartfelt emotions as one Elk expressed through tears how proud she was of all of us. After all the Elks have done for me, I was glad to have the opportunity to play a small role in brightening their day. Such experiences have reaffirmed my initial impressions that the Elks are a wonderful organization that truly cares for its members, scholars, and community. 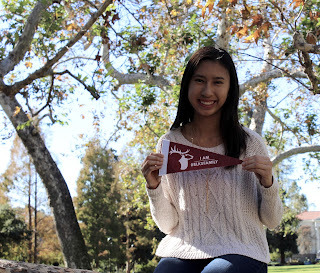 This month, I look forward to returning to the Santa Ana Lodge to present at this year’s scholarship awards ceremony, where I will have the opportunity to reconnect with Elks and meet the newest class of Elks scholars. In everything I do, I know that I will always have their support. After all, family is forever–and I’m so grateful to be part of the Elks family. 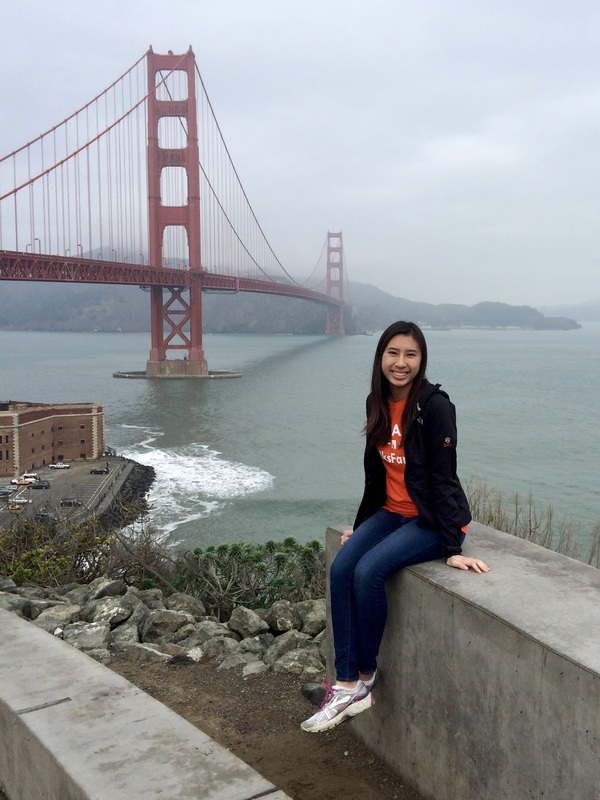 Jessica Phan is a 2015 Most Valuable Student scholar from Irvine, California. 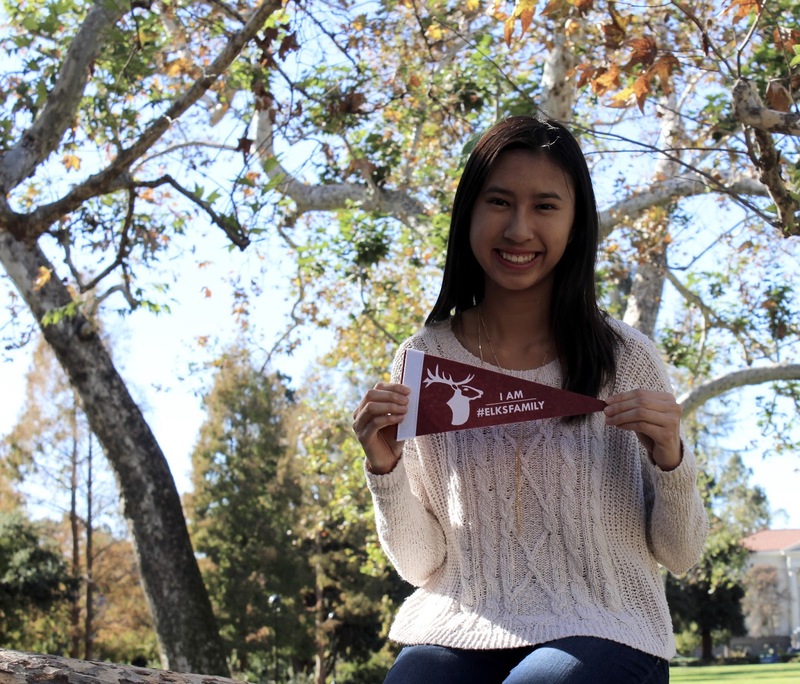 She currently attends Pomona College in Claremont, Calif., where she plans to pursue a major in Neuroscience and minor in Spanish. 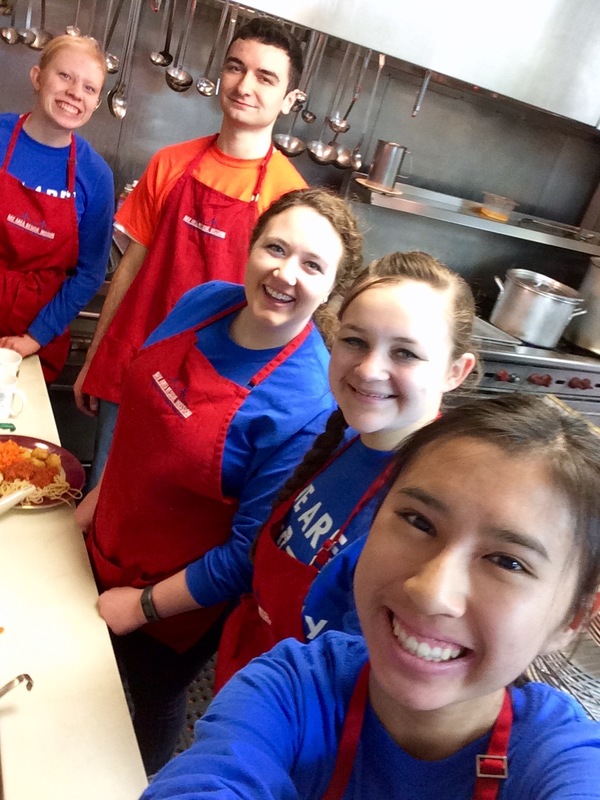 In her free time, she enjoys running, playing the piano, and volunteering in her community. To read more about Jessica, read her meet the class feature here.